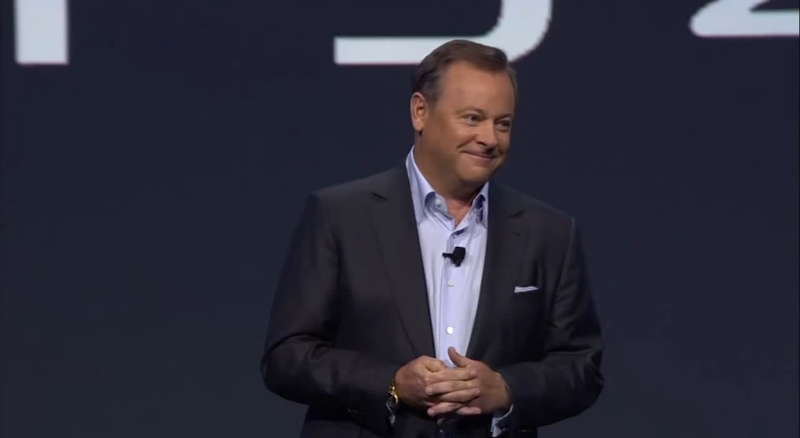 Sony and Jack Tretton have announced they're parting ways. The decision is said to be mutual and Shawn Layden, executive vice president and COO of Sony Network Entertainment International will take the reigns starting April 1st. It is with mixed feelings that I inform you that I will be stepping down as President and CEO of SCEA effective March 31, 2014. This is a result of a mutual agreement with SCEA, and I leave knowing that the PlayStation brand has never been stronger, PlayStation 4 momentum continues to accelerate, and the future will only get brighter for our gamers. Serving PlayStation fans for the past 19 years has been one of the most rewarding experiences in my career. Your passion for gaming inspired me every day. I want to thank you for constantly pushing PlayStation to deliver breakthrough gaming and entertainment experiences, and to never settle for “good enough.” The embodiment of this commitment can be found in the PS4, which has quickly become the #1 next-gen console worldwide…thanks to you. We’ve shared many memories over the past two decades and I’ll always be grateful for your support.